What a weekend! Temperatures hovered around 90 degrees on both Saturday and Sunday, but that did not deter our teams as they continued to battle throughout each day. As a program, we can proudly say that our players continued to get better this past weekend and we are satisfied with the effort from each athlete and with the results. 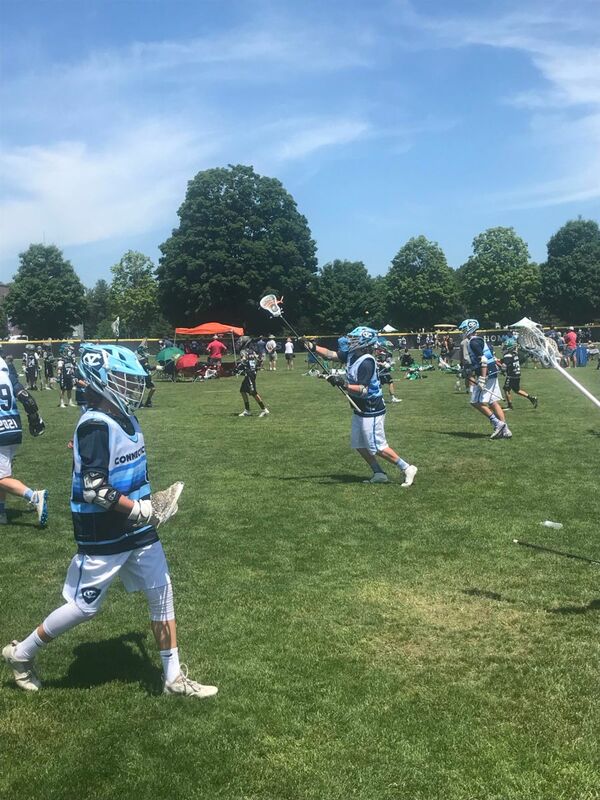 Our 2020 Team was the most succesful squad this past weekend going 5-1 and losing by a goal in the 2020 AA Bracket, there was some controversy around 2 goals scored by our team in the Championship Game, but despite the loss our guys never gave up and are eagerly looking forward to the next event. Our 2019 Squad finished the weekend 2-2, both losses came to the eventual Champion of the 2019 AA Bracket (Brotherhood Lacrosse) and Runner-Up (2019 Clams). 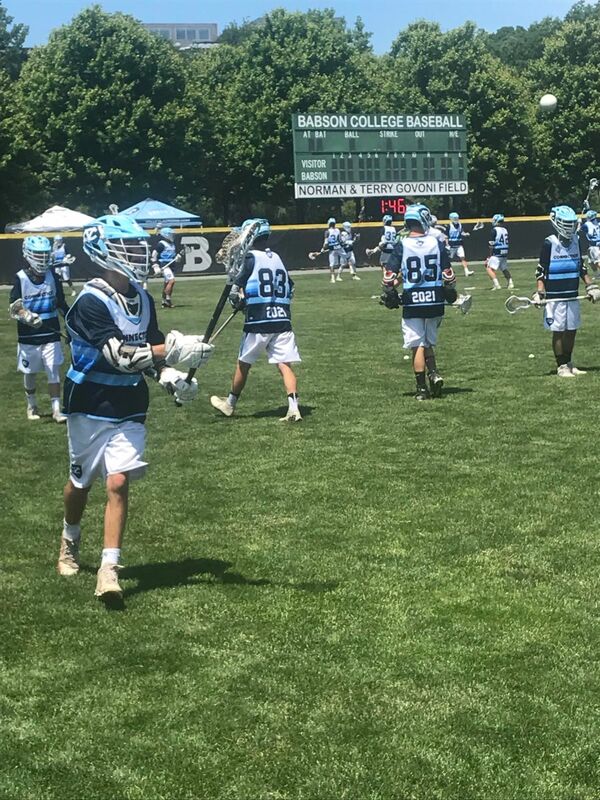 Our 2019/2020 Squad also battled hard, earning every ground ball and capitalizing on their opportunities. They finished the weekend 1-2-1, ending Day with a win and Day 2 with a tie.Our 2021 Team finished the weekend 1-2-1 competing hard against strong competition and ending the weekend with a 3rd place finish in the 2021 A Bracket.